Credit union kicks off solar energy awareness campaign in conjunction with McGraw-Hill Companies' solar energy project. 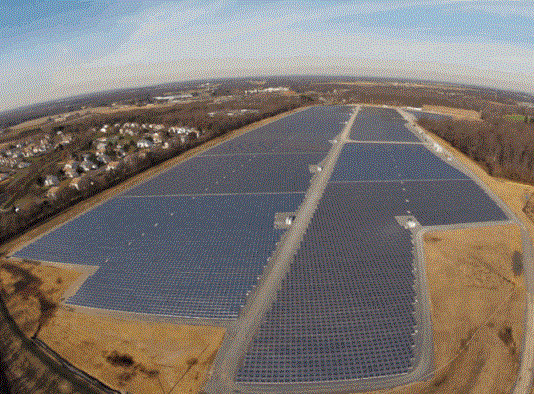 A solar panel project at McGraw-Hill Companies’ property in central New Jersey was the catalyst for McGraw-Hill FCU’s green energy awareness campaign. McGraw-Hill Federal Credit Union has taken green to a new level.